Not all students are created equally and that is the goal of Roots Elementary in Northeast Park Hill, a community-supported public charter school that is not only breaking barriers but it is downright crushing them with a radical new approach to time, talent and technology to create custom learning experiences for their scholars. After four years of planning, Roots Elementary is currently in its first year for K-1, Choice Enrolling grades K-2 for 2016-17, and will add a new grade every year through fifth grade. I’m an advocate of charter schools. I’m also an advocate of district-run schools. My kids have been enrolled in both and I’ve come to learn that while many charter and district-run schools are successful, others aren’t. Each child’s aptitude and learning style is so unique that it’s thrilling the Denver-area has so many options. I sat down with Director of Operations and Innovation Jill Carty to discuss Roots Elementary, whose mission is to “empower all children to determine who they are and who they will become by providing an exceptionally personalized, rigorous and joyful education.” The First round of Choice enrollment ends Jan. 29, 2016, and Roots will continue to enroll this Spring. What was the inspiration behind Roots Elementary? We spent four years in the design and planning of our school, which was inspired by our principal Jon Hanover’s extensive consulting work at other charter schools around the country. His role was to help solve common challenges, primarily around personalizing the school experience for every child. Students learn better when they’re engaged and the best way to do this is to make learning relevant to their world and appropriate to where they are in their development in the curriculum. Each student is a different learner…but many schools are set up for them to all have the same instructional experience. Hanover began to engage with those school leaders and mentors pondering the question: what would it would take to not just use the traditional model and squeeze personalization into it but if you were to start from scratch, what would that look like? What can you reimagine school to be? What do your classrooms look like? Hanover’s vision was for school to be more fluid and have more choices. 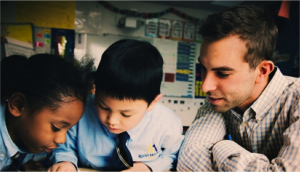 He spent three years planning and testing out schedules and piloting tools for every student to have their own personal schedule–no two students at Roots have the same one. He took away the age-based learning approach and broke it down concept by concept, moving students along a path of knowledge at their own pace. If I was to visit the school, what would I find? Roots Elementary looks very different from the moment you walk in. 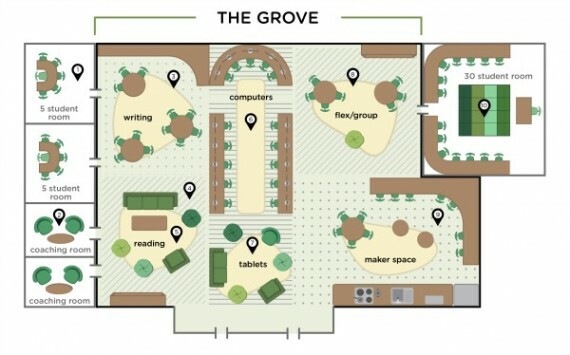 Instead of self-contained classrooms where you have the same 25 kids with their single teacher, Roots has a large, open space called The Grove that is designed for 100 students. You’ll find a mix of large open spaces almost Montessori-esque and smaller classes along the periphery. In The Grove, there are five centers: (1) the Writing Center (personal narratives, library, books to their level), (2) the iPad center includes 30-45 min/day engaging in digital content that is selected for where they are in the curriculum, (3) the Flex Center has a lot of the hands-on activities and manipulatives where activities are done in small groups or pairs (4) In the Maker Center, we are building the engineers of tomorrow by designing structures or using a real-life design and adding details we we build the engineers of tomorrow through electric circuitry and programming, and finally (5) the Library, where scholars are reading on their own or with a buddy, at the exact right lexile level for their growth. We are adding a grade every year until we are a K-5 school and are currently enrolling K-2 for 2016-17, which means more Groves as we grow. Every Grove has eight teachers who are team teaching 100 students so the ratio is 13:1, and will stay constant as we scale. Four of the eight teachers are Academic Content teachers, and unlike a kindergarten teacher who knows a bit of each content area at the Kindergarten level, we have dedicated content teachers who know their content from Pre-K through 3rd grade, which allows each teacher to truly extend instruction for scholars who are advanced. We are Common Core aligned, but do not let age restrict students from moving on to more challenging content. Two of our eight teachers in each Grove are Habits of Success Coaches, who are fully licensed lead teachers dedicated entirely to social/emotional learning. Coaches split the Grove in half, getting to know 50 families each. They meet with each scholar one-on-one every two weeks to review, set goals and see how their cycle needs to change. They keep a close eye on involving parents to ensure growth is happening, and do home visits over the summer to get to know each of their families. What keeps students on-track and learning? Technology is an important way we define schedules. Every student has an iPad and each teacher who is monitoring the Grove shows students who’s supposed to be where and when. Teachers see in real time who’s checked in so that we can “take attendance” and hold scholars accountable for being in the right place, working on the right task. We have math, reading, writing and science. 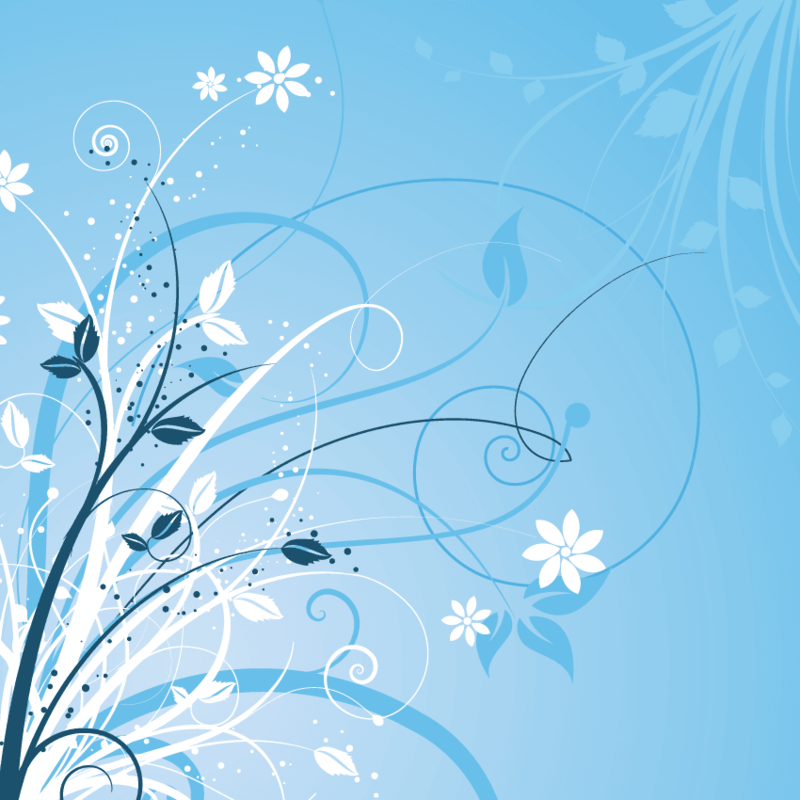 We also offer performing arts which an element of Spanish language. On the social/emotional side, the Coaches also teach twenty minutes of “Morning Circle” every morning, which is a time for scholars to build community, talk about character-building traits like empathy and integrity, as well as our GROW values: Grit, Relationships, Ownership, and Wonder. What kind of students go to Root Elementary? 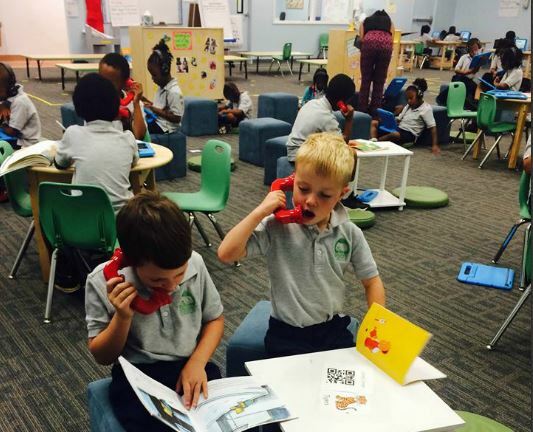 As a charter school, everyone is choice enrolled from all over the city. We don’t have any sort of geographic preference rolled into our lottery rules. That being said, right now half of our scholars are close enough to walk to school, and the rest come from other parts of Denver and a few from Aurora. ROOTS-A Day In The Life Of A Student.Final Cut.01072016 from 2Revolutions on Vimeo. What are parents saying the like about the program? Parents rave that their kids have never loved going to school as much as they do here. This is critical in early elementary, where kids are deciding if school and learning are things that they enjoy. If they lose that passion for learning early on, it’s hard to get it back later in life when continuous development and self-improvement is so critical for success. Parents also like that we are teaching our scholars how to own their learning in order to accomplish their goals, the same way they will need to in college and beyond. Can you please give us details about how choice enrollment works?